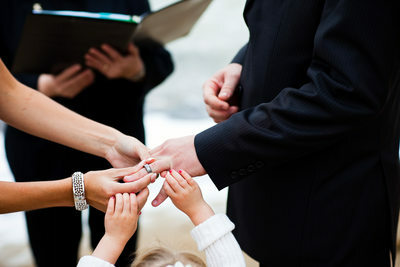 Thank you for visiting my wedding photography website. 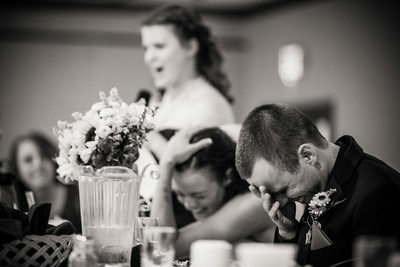 When you're done checking out the awesome pictures visit the links on the left side to view a couple full weddings and be sure to check out my info page for a laugh or two. 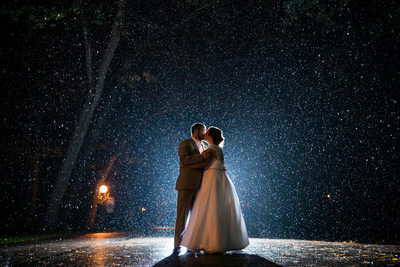 Then drop me an email as I want to shoot some awesome pictures at your wedding. 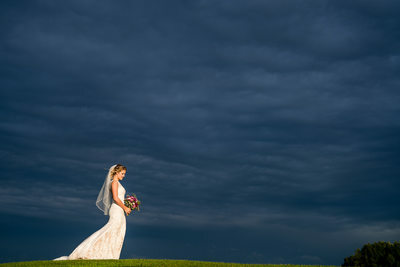 I have photographed weddings all over Wisconsin. 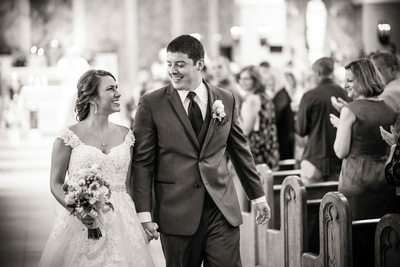 Here is a list of cities I have photographed weddings in: Oshkosh, Appleton, Neenah, Menasha, Sherwood, Hilbert, Green Bay, Green Lake, Princeton, Ripon, Kiel, Manitowoc, Sheboygan, Port Washington, West Bend, Cedarburg, Hartford, Heartland, Sturgeon Bay, Fish Creek, Bailey's Harbor, Sister Bay, Washington Island, Ashland, Madeline Island, Milwaukee, Madison, Lake Geneva, Racine, Kenosha, Wauwautosa, Waukesha, La Crosse, Eau Claire, Omro, Fond du lac, Antigo. 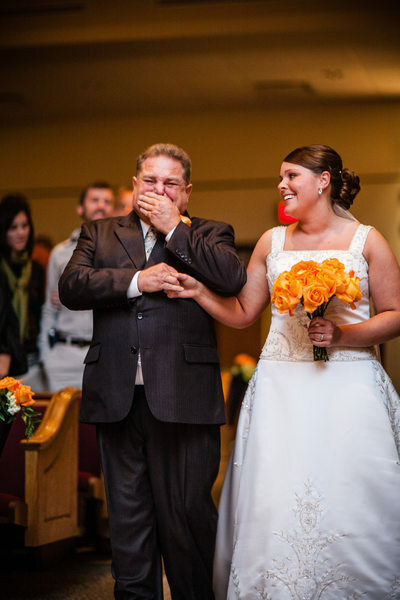 Being based in Oshkosh I have photographed weddings at most of the venues in town. 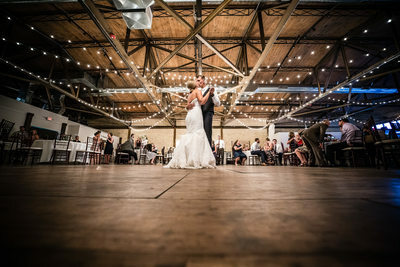 Here is a list of those and places to take pictures: The Paine Art Center and Gardens, The Waters, La Sures, Brighton Acres, Homestead Meadows, St. Mary's Church, St. Vincent's Church, Sacred Heart, County Park, South Park, Asylum Point, Paine Woodlands, The Algoma Club, Best Western Riverfront, Becket's. 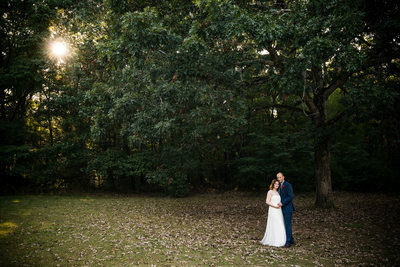 For pictures in between if you so desire there are a ton of great spots for some wedding party and couples photos. Just ask! 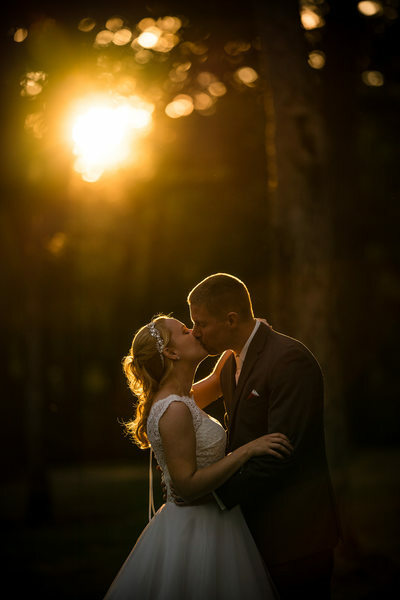 Door County has many wonderful places to photograph weddings and I been to many of them. Here are a few that I have been to: About Thyme Farm, Horseshoe Bay Golf Club, Cave Point County Park, Whitefish Dunes State Park, Stone Harbor Inn, Peninsula State Park, the Coast Guard Station lighthouse near Sturgeon Bay, The Wedding Chapel near Sturgeon Bay, Bailey's Harbor, Fish Creek, Sister Bay, Washington Island, Alpine Country Club, Ellison Bay, Anderson Dock, Ephraim... If you're looking for someone to help with your day and keep things organized please check out Carrie and Chandra at Door County Event Planners. I have worked with them many times and they are second to none! I get down to Green Lake pretty regularly for weddings. Most often I will be photographing at the Heidel House Resort on the shores of Green Lake. The sunsets on the lake can be pretty spectacular. 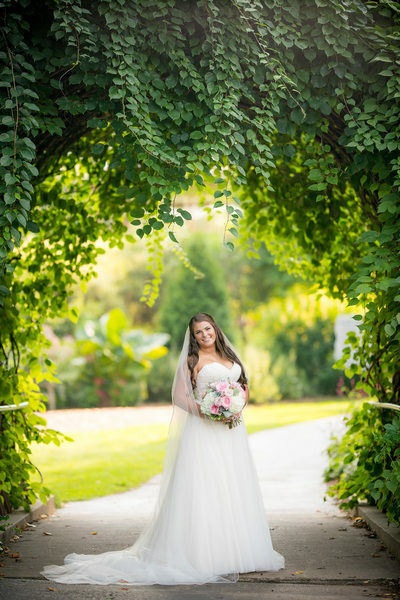 Sometimes I will take wedding and engagement couples over to the Green Lake Conference near Lawsonia Golf Courses Center for portraits as they have some neat old buildings and a beautiful grape vine covered archway. 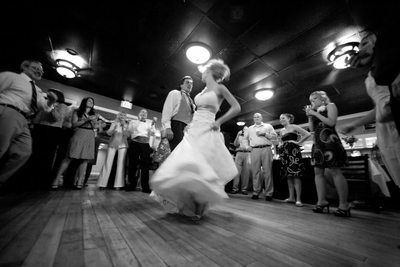 I have also photographed receptions at Thrasher Opera House in downtown. I get up to Green bay fairly often for weddings. Most notably is the popular Green Bay Botanical Garden. Such a great place at all times of the year. 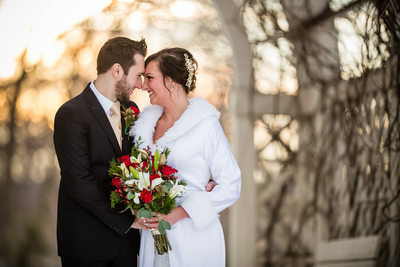 I have photographed weddings there and taken groups in the Winter, Spring, Summer and Fall. I couldn't pick a favorite time. They are all good. 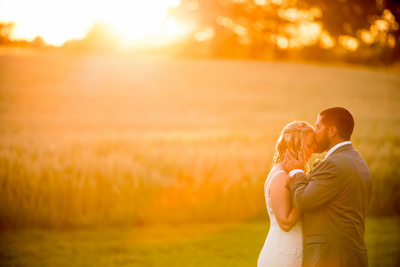 Adventure wedding photos in Wisconsin? 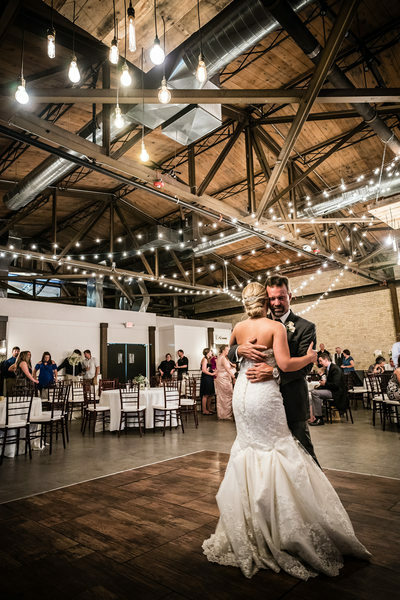 The Midwest has a lot to offer if you're interested in having a wedding off the beaten path. In Wisconsin there are many places such as Cave Point in Door County. The rocky outcrops and cliffs would make for a great backdrop. Plus there is space for guests if you'd like. If you make your way up to the area north of Bayfield the Apostle Islands National Lakeshore has a ton of spots on all of the various islands. Making your way over to Upper Michigan there is an abundance of waterfalls that I could direct you towards. The Porcupine Mountains State Park has many of those waterfalls as well as rocky beaches and cliffs. Heading east to Munising the Pictured Rocks National Lakeshore with it's remote beaches and waterfalls would be lovely for an adventure wedding to remember. I also am familiar with many places around the United States. 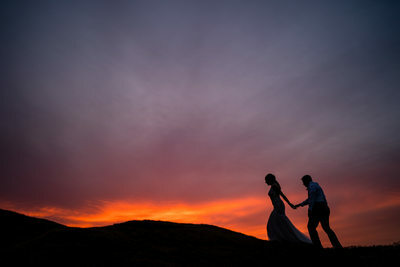 I would love to photograph a wedding in the Columbia River Gorge. The many waterfalls and rapids would provide a great backdrop. Southern Utah would be a killer place for a wedding as well. I have visited Zion National Park many times. A wedding in the Narrows would be awesome. Some of the canyons of the Escalante would be beautiful. Having a ceremony in a slot canyon would be second to none. Lastly I have traveled to Iceland and in the future would love to photograph some weddings and portraits there as I know of a bunch of great locations for ceremonies as well as portraits.